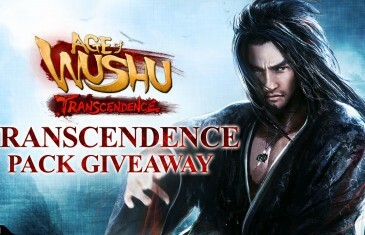 Home \ Tag "Age of Wushu"
MMO Attack and Snail Games have teamed up to offer fans of Age of Wushu a new giveaway to celebrate the latest expansion in their free to play MMORPG. 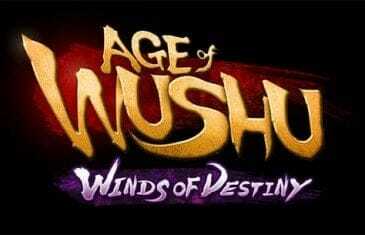 MMO Attack and Snail Games have teamed up to offer fans of Age of Wushu the Destiny Pack which will grant you several items to use along your journey through the new Winds of Destiny DLC. 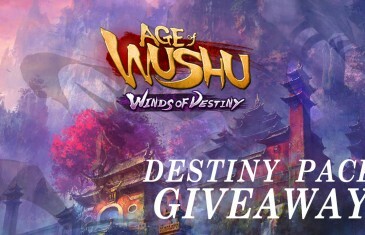 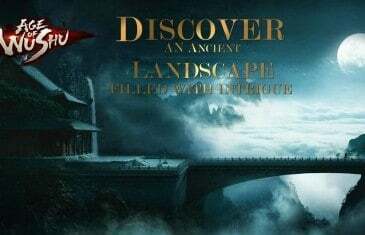 Snail Games and Age of Wushu today announced the sixth free expansion for their free to play Wuxia inspired MMORPG, Winds of Destiny. 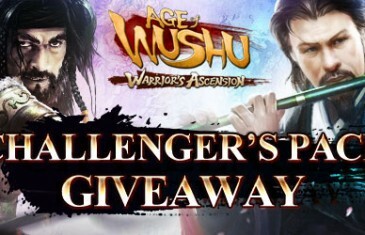 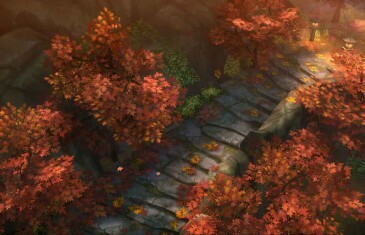 MMO Attack and Snail Games have teamed up to offer fans of Age of Wushu, a Challenger's Pack. 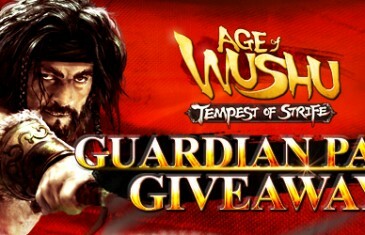 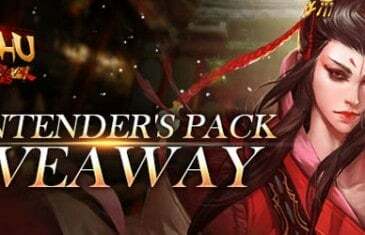 MMO Attack and Snail Games have teamed up to offer fans of Age of Wushu a Guardian Pack giveaway that both helps celebrate the new Tempest of Strife expansion and also helps you in your journey throughout the game! 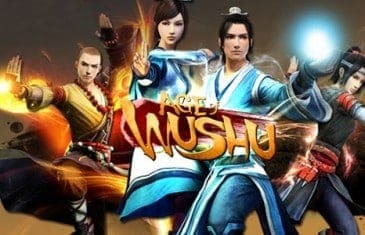 MMO Attack and Snail Games have teamed up to offer fans of Age of Wushu an in-game item pack to help them along their journey through the new Contenders Update. 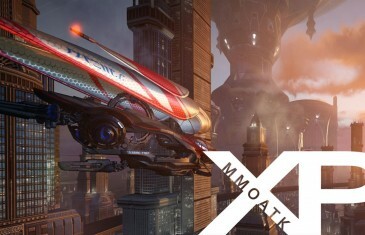 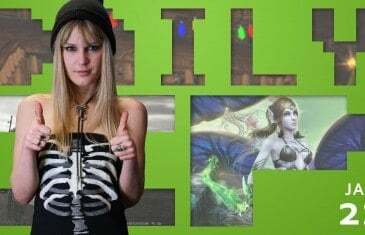 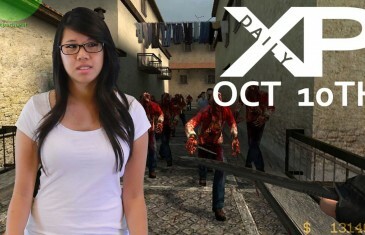 Your Daily MMO and MMORPG News for Wednesday January 22nd. 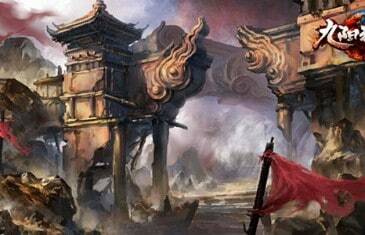 Today Bethany discusses Infinite Crisis, Hearthstone's Open Beta and Age of Wushu. 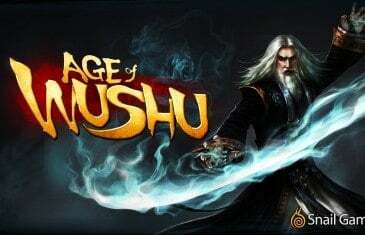 The Age of Wushu website was updated today, revealing some exciting details for the upcoming patch the World of Contenders. 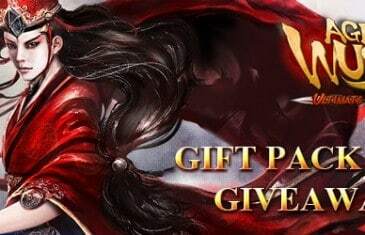 MMO Attack and Snail Games have teamed up to offer fans of Age of Wushu a limited edition Legacy Pack that will help jumpstart your journey during the newest expansion, Ultimate Scrolls.